This Blog is older and doesn't reflect the newest floor plans, elevations, pricing and schedules for the Serra Meadows development. Please view blog posts from November 2012 on for the accurate information. As you drive around the city of San Luis Obispo I'm sure you have seen the billboards for the new development off of Prado Road. The new Serra Meadows development is the newest development of 177 Single Family homes in San Luis Obispo, starting in the mid $400,000. The new homes will be 3–5 bedrooms, 2 1/2–3 1/2 baths and ranging from1,500–2,300 sq. ft. The home styles are fashioned in the quintessential early 20th Century style—Craftsman, California Bungalow, Spanish Revival and Provincial. Seven unique, open and livable floor plans incorporate “green” building elements, such as abundant natural daylight, large roof overhangs and energy efficient appliances. The spacious feel of each home is accentuated by open kitchens, large windows and inviting porches and patio areas that create comfortable, livable spaces. The neighborhood landscaping is classic Mediterranean with colorful and drought-resistant plantings. The latest news on the development is that there are four model homes that are currently underway this May 2012. There will be four different floor plans that will be constructed for the public to see and walk around in. There will be "The Sage", which is not on the website, "The Peony", "The Magnolia" and "The Willow" available to view Mid-August. Once you are pre-qualified with their lender you will be on the waiting list to choose the lot location of your home. You will be able to choose your homes interior finishes, like counter tops, bathroom fixtures, lighting and paint colors. If you or a friend or family member are curious about this development and want the latest scoop on what is going on with it, I am your resource. Call me or email me to discuss it, I'm here to help. "A Realtor that knows homes." A new Class 1 multi-use path is being proposed that would connect San Luis Obispo to Pismo Beach. A Class 1 designated path is separated from any road traffic. The path, which is comparable to the Bob Jones City to the Sea Bike Trail in Avila Beach and would be open to cyclists, walkers and runners. 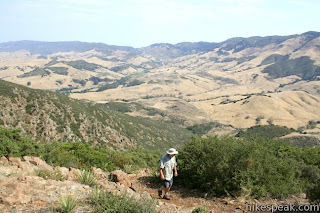 It would extend from SLO through Edna Valley and down Price Canyon out to Pismo Beach. 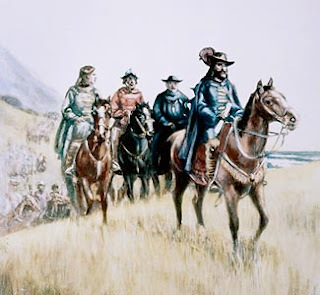 The extension of the so-called De Anza trail is thought to be the original route taken by Juan Batista De Anza when he traveled through California visiting the state's missions in the 1770s. To execute the proposed path property owners along the path would need to either grant easements to the city or sell their property. The path could take more than ten years to build even if the property owners along the path decide to move forward. SLO City Planning Commissioner Eric Meyer, who has proposed the route, is working now to get local government agencies to commit to a plan for the path. 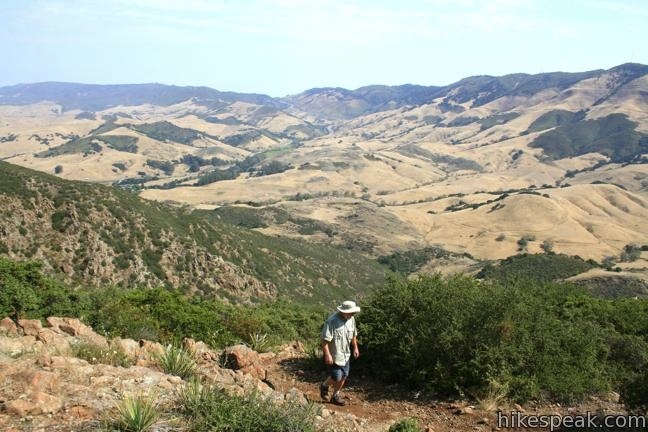 Other planned multi-use paths in the County that are a little further along in the process include the Bob Jones trail extension, connecting SLO to the existing Bob Jones trail. It's currently going through environmental review and the connector from Morro Bay to Cayucos which may start the coastal permitting process within the year. This home has the most spectacular view of San Luis Obispo City and the picturesque mountains along the entire Central Coast! This estate is called Villa de Las Colinas, which loosely translated to "Villa in the hills", and this is the perfect description for this 3 Acre property nestled in the eastern mountains in San Luis Obispo. This gated, private modern home has 13' high walls of glass in the spacious main living area offering exquisite sunset views over the twinkling lights of San Luis Obispo and two picturesque mountains called Cerro San Luis and Bishop Peak. Privately located with 3,000+ acres of designated open space on three sides creates the ultimate in exclusive locations and undisturbed tranquility just minutes from downtown. The home also offers professional designed low maintenance grounds, a sport court, open lawn area, expansive outdoor living spaces ideal for al fresco dining and entertaining. This 9,000+ sq.ft. home features three stories of breathtaking views, five bedrooms, six full and two half baths and spectacular open kitchen, large media room with wet bar, wine storage, exercise room, craft room with sink, private play room with hidden staircase and music area. It also has a luxurious master suite with a private balcony. To top it off, all five separate bedrooms have en suite baths. This home is for you if you are looking for a showpiece to live and entertain in. This property is not a distress property but is well cared for in every detail of the home. If you want more information or would like to schedule a private showing, I would love to see this house again with you. Call me or email me about your interest. Now Accessing Statewide MLS (Multiple Listing Service)! Many folks don't know that 99.9% of Realtors in San Luis Obispo only have assess to their County's homes for sale, this is a very narrow segment of the Real Estate market. This puts you the home buyer and seller at an extreme disadvantage. I am proud to say that I am a recent member of the California Statewide MLS system. Being a member I will be a stronger resource to you as your Realtor. 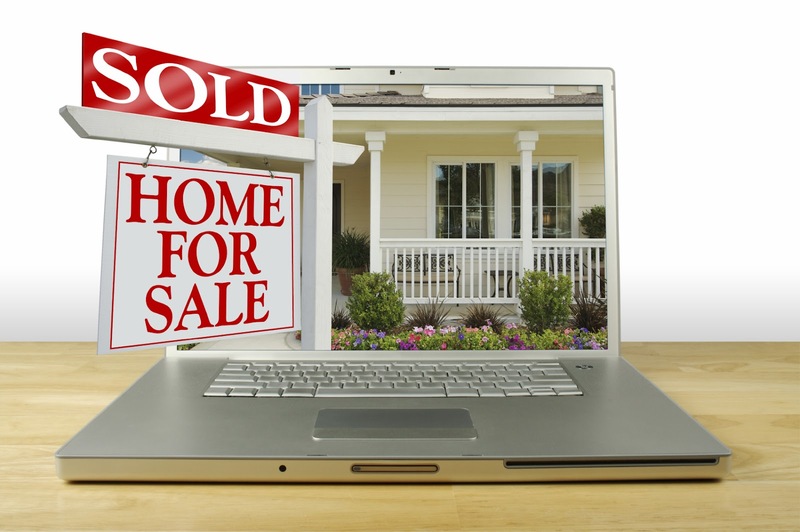 This Statewide MLS has the most complete and accurate database of listings. I'm able to send you listings, set you up for email notifications of new property and the biggest advantage is that I'm able to list your home and market your home statewide. This advantage gets you maximum exposure to other Realtors, and their buyers, in California. I work hard to keep on the cutting edge of my business to continue to deliver on your evolving client/ consumer expectations. I look forward to listing your home on the Statewide MLS in the near future. 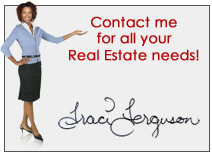 Please call or email me with any question about the subject of Real Estate. I'm here to help! I know homes! Adding my ecoBroker and Real Estate licenses to my degree in Architecture and my credentials in LEED, Green Advantage & Sustainable Building, I have a unique ability as your real estate agent. You need a Realtor that thinks outside of the box and understands buying, selling and evaluating residential property, commericial buildings, estates or land while understanding zoning, permits, structures and materials. I live in San Luis Obispo with my husband Rich Ferguson, a well known entertainer and creative consultant. We own our own home, have flipped property and have rental property. We come from families of investors, business owners, realtors and brokers. I look forward to showing you how a real estate professional can make a big difference in your real estate experience! Please enjoy my blog. Search Listings Now and Call Traci Ferguson at (805) 235-6396 to help! © Copyright Traci Ferguson - All Rights Reserved. Awesome Inc. theme. Powered by Blogger.